Buy this item and earn 34 ClubPoints. 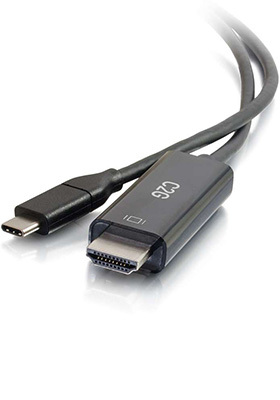 This USB-C to HDMI audio/video adapter cable 4K60 allows for a direct connection of a USB-C device to an HDTV, projector, or other display with an HDMI port, making it an ideal solution for the office, work space applications, or home use. The form factor of this adapter-cable provides a simple and convenient solution that eliminates the need for a separate adapter and cable. 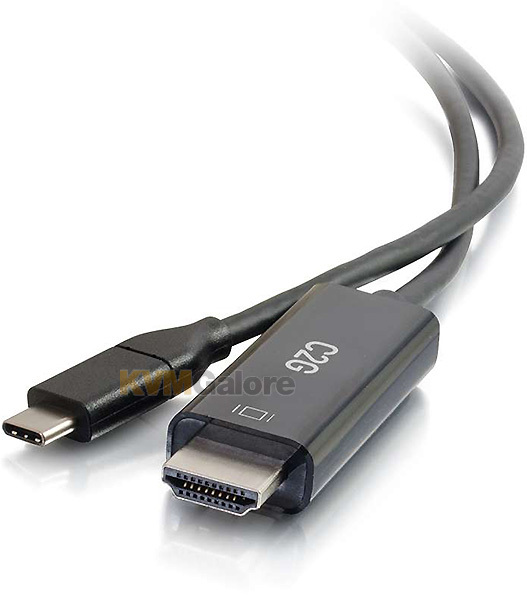 This adapter-cable utilizes the audio/video support built into USB Type-C ports to feed an audio/video signal to an HDMI HDTV or projector. 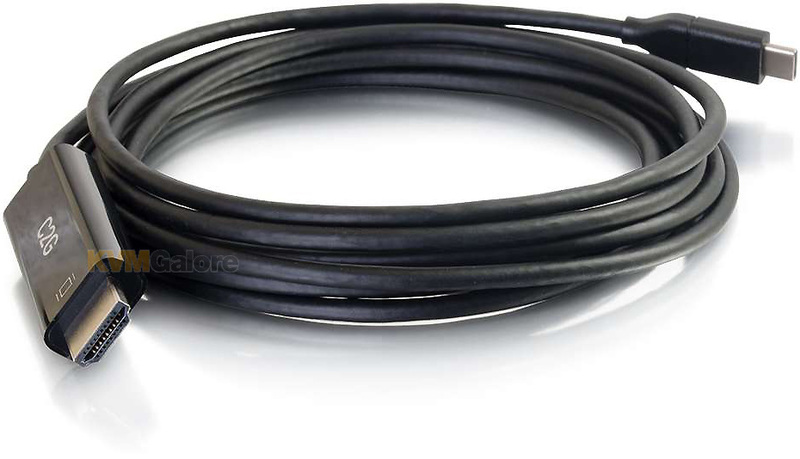 This adapter supports up to a 4K (3840x2160 @ 60Hz) resolution, allowing it to deliver a high quality video image to the connected display.